THE Prince of Wales and Duchess of Cornwall were welcomed as they arrived in Ireland by Shannon Group Chairman Rose Hynes, CEO Neil Pakey, Chairman of the Joint Oireachtas Committee on Foreign Affairs and Clare T.D. Pat Breen and Deputy Cathaoirleach of Clare County Council Joe Cooney. Ms Hynes said that she took the opportunity to congratulate them on the birth of Princess Charlotte earlier this month. “We were delighted to welcome the Prince and Duchess here to Shannon and it was another very important day for us at the airport. Prince Charles was very relaxed and was looking forward to his visit. 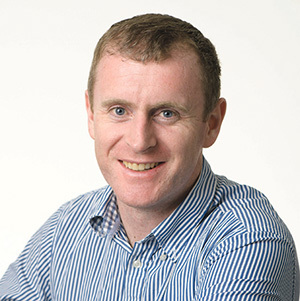 Shannon Group CEO Neil Pakey said the couple were in a relaxed mood. “Both Prince Charles and the Duchess seemed very pleased to be here. 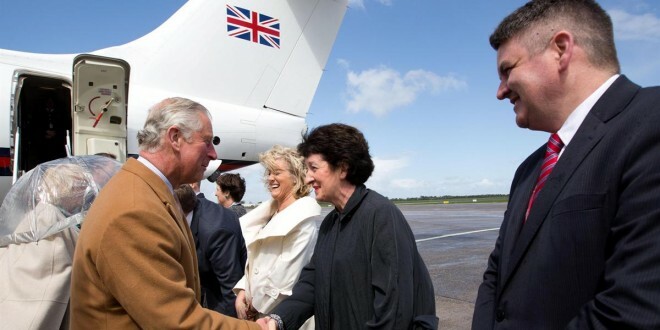 Prince Charles was, in particular, looking forward to getting a look at the Cliffs of Moher as he flies up to Galway. He though it would be a wonderful view from the air. “It was quite windy here on arrival but the Duchess said she was pleased to be here and that the weather was no different to home. 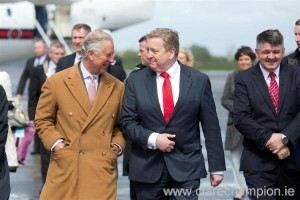 Deputy Pat Breen said that it was a pleasure to welcome Prince Charles and the Duchess to Shannon and Ireland. 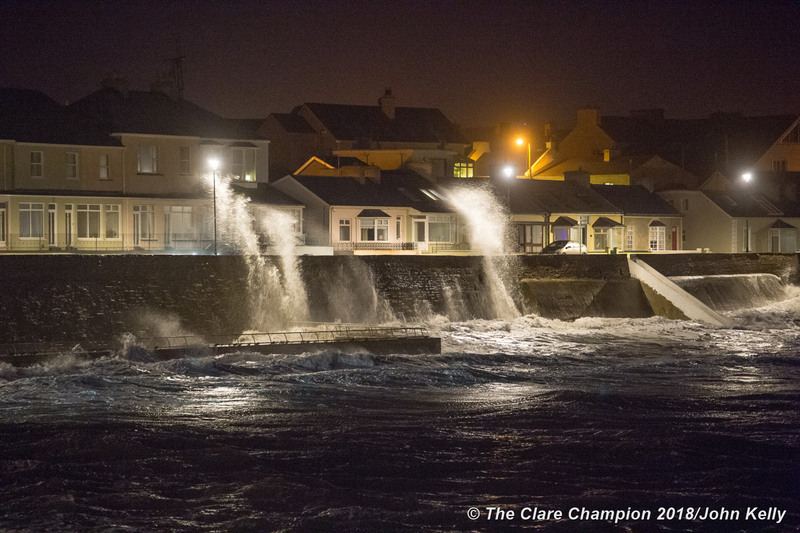 “It’s a very significant day for Shannon, for Clare, for the West of Ireland and the entire nation. 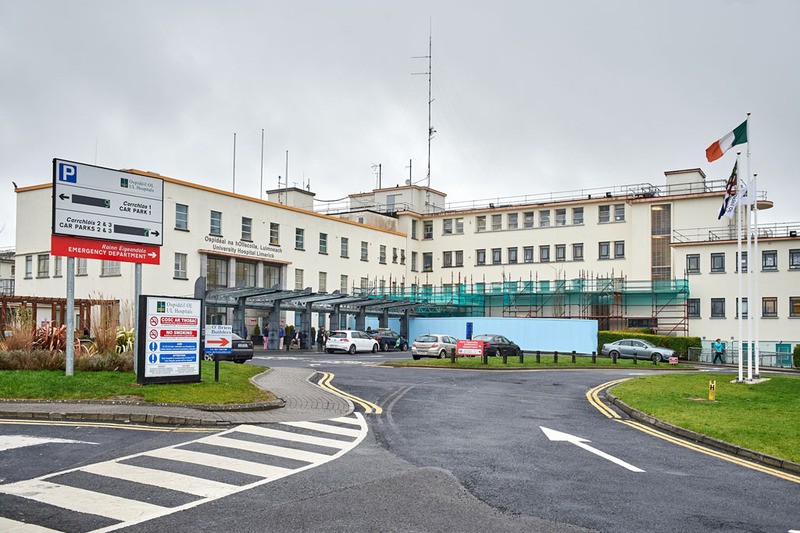 This is an important visit for Prince Charles and the Duchess and, indeed, for Ireland.